Omg this is to die for. 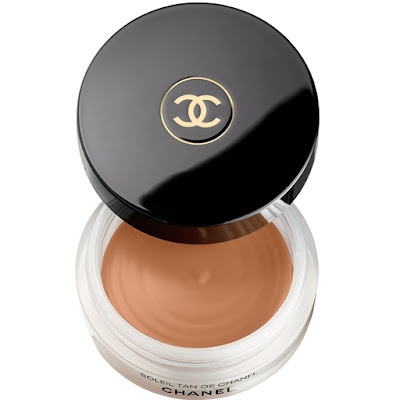 A cream bronzer in the absolute most perfect shade?! Kill me now. I have quite a few Chanel perfumes but have never ventured to their makeup counters. If I ever did it would definitely be for this pure perfection right here. I've heard nothing but good things about this stipple brush. It puts your foundation on flawlessly. 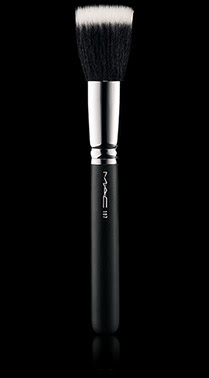 I've never had the idea to spend big bucks on brushes, but this is definitely on my wish list! 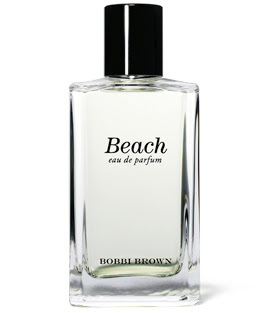 I've wanted this fragrance forever now! It smells like being on the beach (suntan lotion type smell but so much better!) This little beauty is on my birthday wish list!